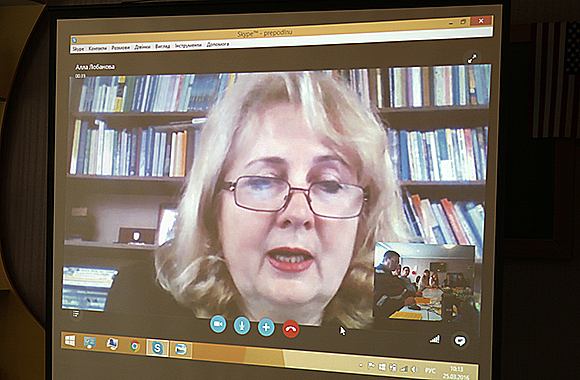 LNU runs the Ukrainian Research and Practical Conference “Methodological Questions of Public Consciousness Research during Crisis Periods of Social Development”. 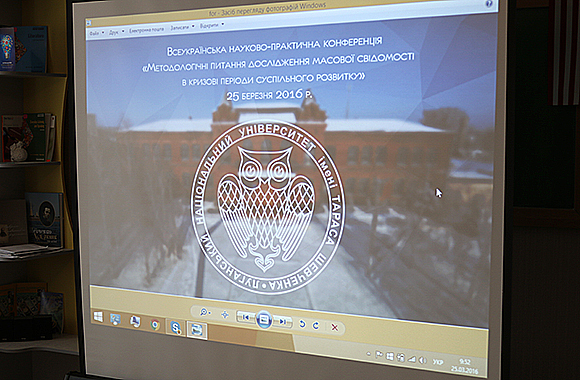 The conference was held by the Department of Philosophy and Sociology of LNU jointly with Donetsk National Technical University, Drohobych Ivan Franko State Pedagogical University and Luhansk Regional Department of SAU on March 25. Aim of the conference is the analysis of methodic and methodological ability of contemporary sociological science to analyze the processes related to crisis and war. Applying former tools leads to artifact creation that does not take into account social mimicry event, specifics of memplex functioning, conditions of hybrid war and multi levels of public consciousness. 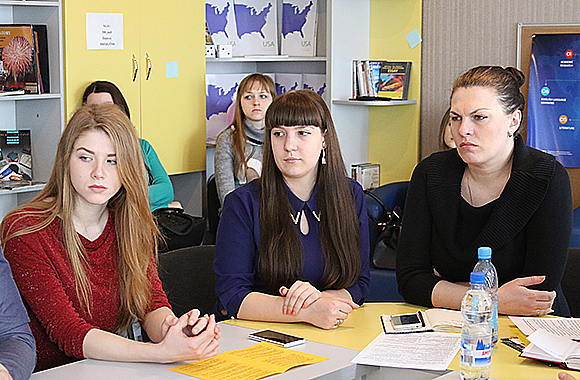 Conference mode was combined: a part of participants came to Starobilsk, the rest reported online. 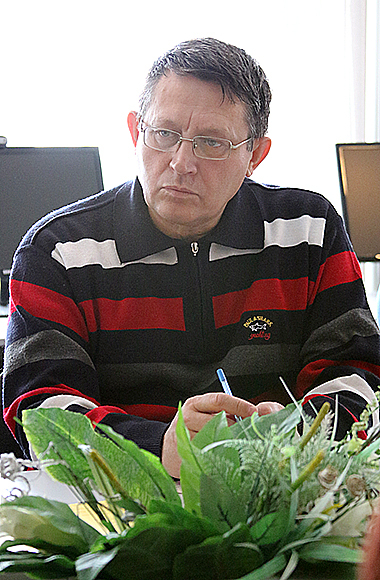 There were famous researchers among the participants: Olena Hennadiivna Zlobina, Ihor Petrovych Rushchenko, Alla Stepanivna Lobanova, Olena Volodymyrivna Kniazeva, Liudmyla Heorhiivna Skokova, Svitlana Andriivna Shchudlo and Illia Fedorovych Kononov. Interesting reports were the ones by docent Yurii Yuriiovych Poluliakh who analyzed memplex functioning, docent Liliia Ivanivna Verkhovod who considered heuristic resources of visual sociology in social disparity research, Svitlana Viktorivna Khobta who defined object field of war sociology, problems of its research and information collection methods. 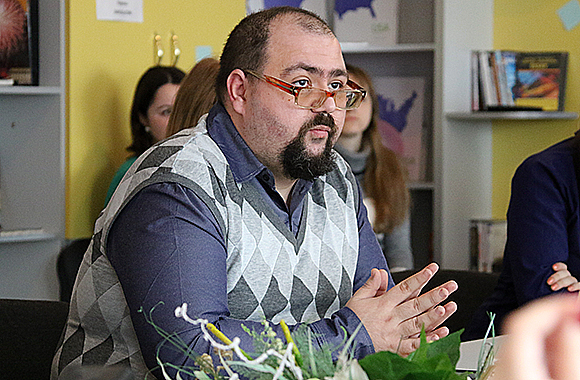 According to conference results there was adopted a program of project implementation “Public Consciousness at War Zone in Donbas” which will be implemented by the Department of Philosophy and Sociology of LNU with financial support from the Ministry of Education and Science of Ukraine. 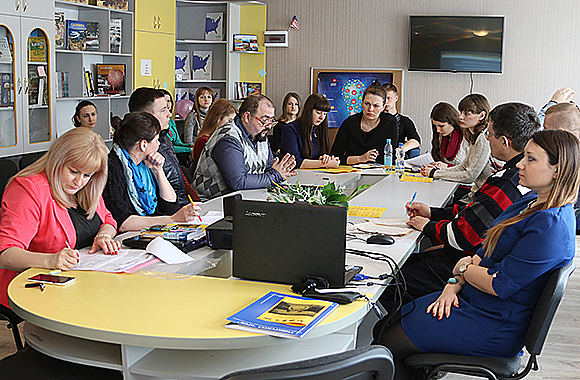 Researchers from Kharkiv, Sievierodonetsk and Kryvyi Rih as well as from Starobilsk are involved in the project.